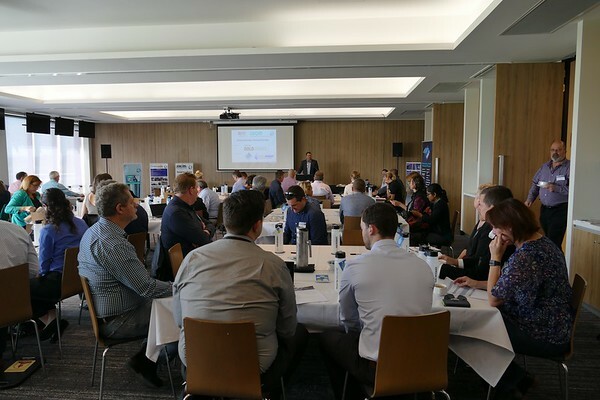 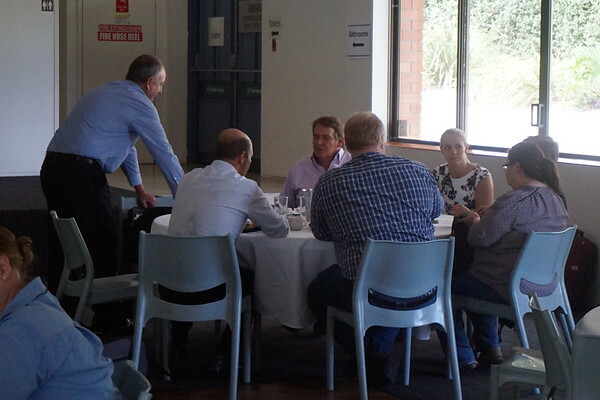 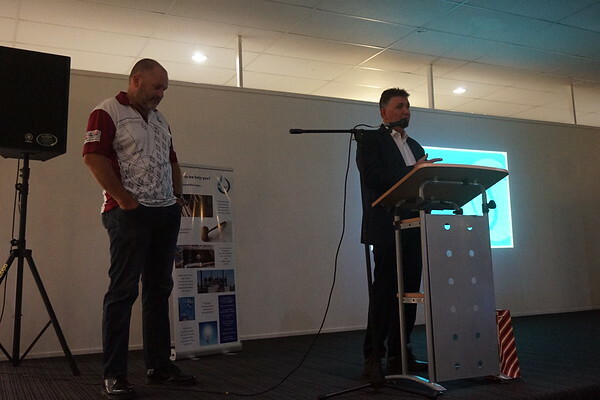 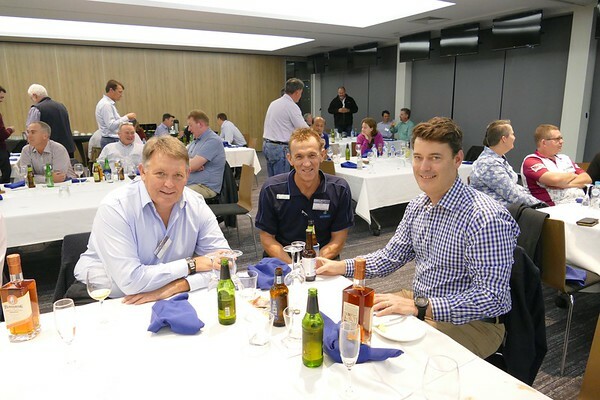 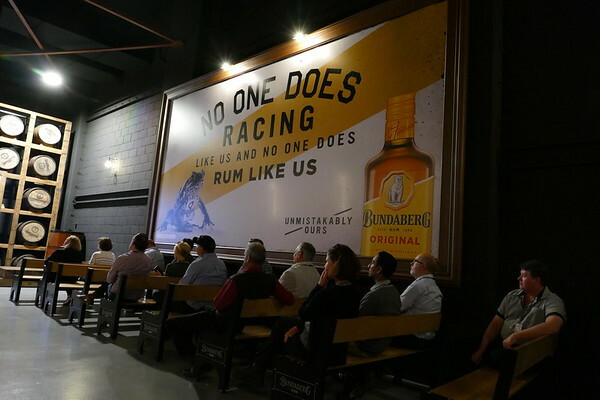 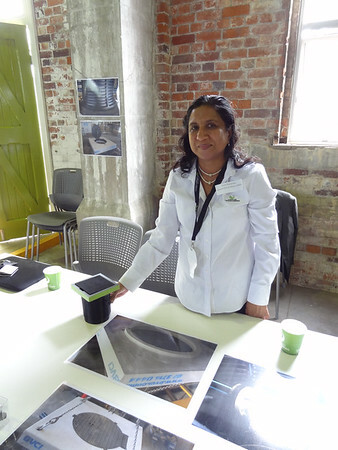 Connecting with our members is a key priority, and each year our regional events bring together hundreds of our members from all across Queensland to network and exchange information. 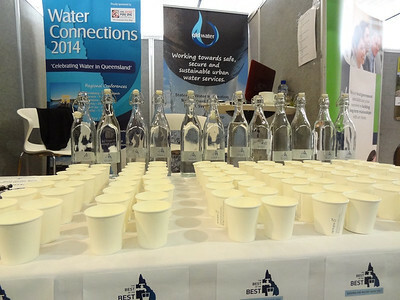 This is also where our members battle it out in the Ixom Best of the Best Queensland Water Taste Test in our quest to find the best tasting tap water in Queensland. 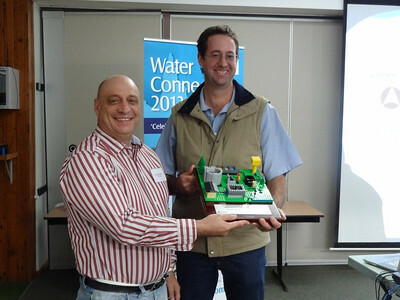 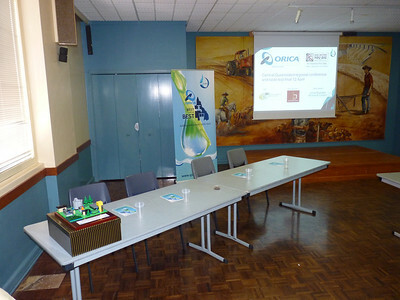 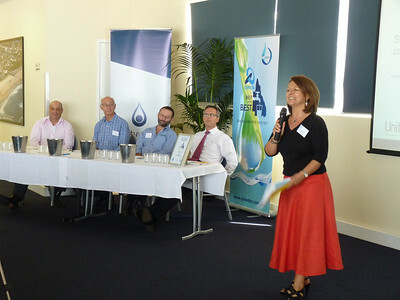 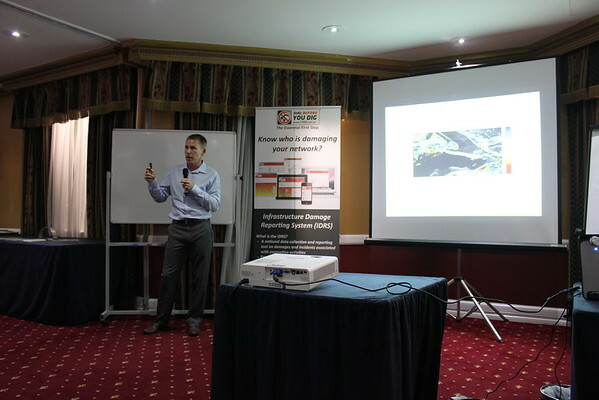 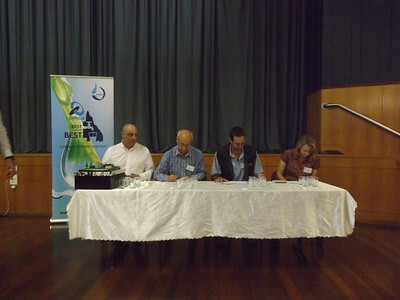 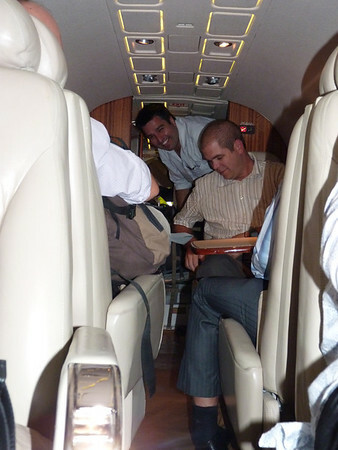 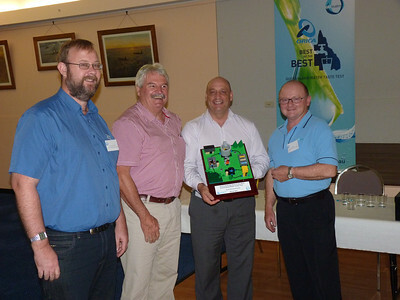 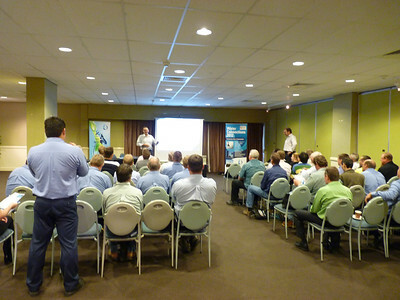 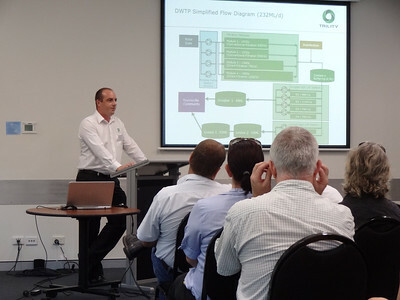 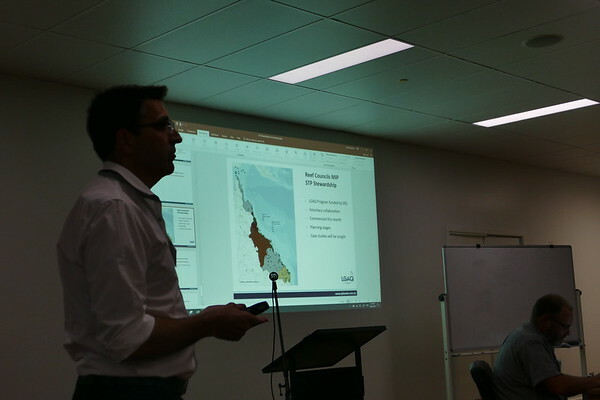 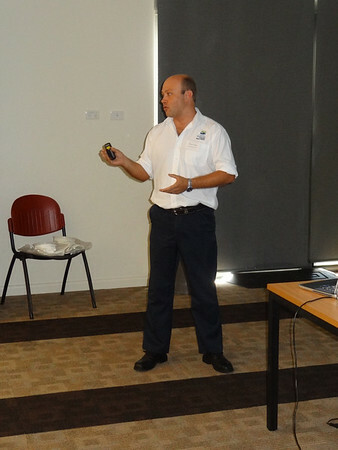 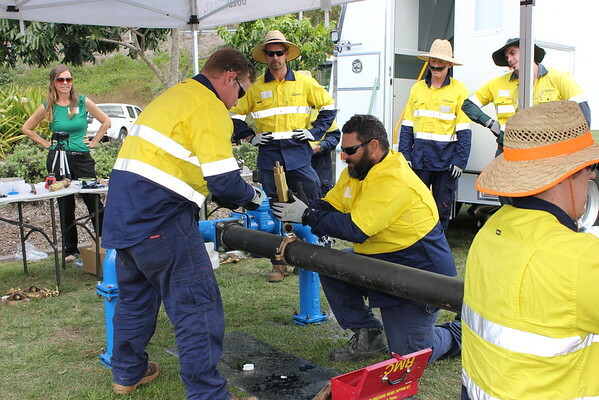 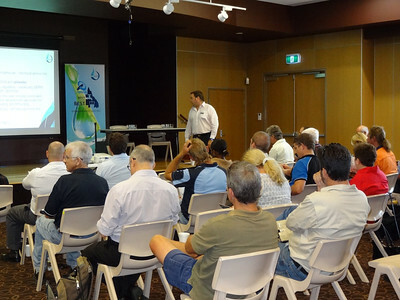 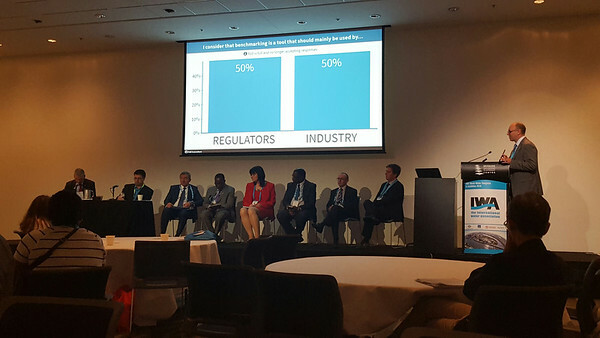 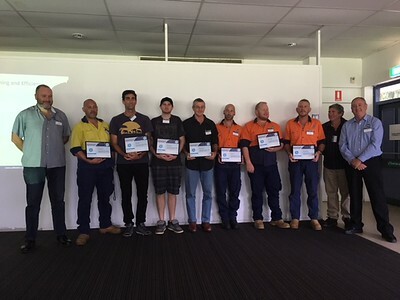 Apart from these events, our annual Water Connections Tour takes water specialists and government representatives on a week-long trip to remote and regional service providers to provide valuable face-to-face opportunities and access to up-to-date technical and policy information.